“Mercy Street” is an American drama series, falling in the genre of medical drama and history. The creators are Lisa Wolfinger and David Zabel. 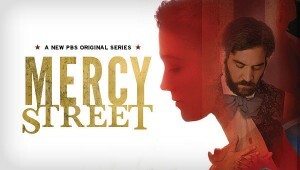 The series covers the dramatic life of two nurses in the period of Civil War who hail from opposite sides and work voluntarily at the Mansion House Hospital. Audition dates: 20th, 21st and 24th May, 2016. Medium length hair, past shoulders but not too long. These are union deserters in a small camp. Having facial hair will be an add-on. Mixed ethnicity-would have both, black and white, parents. You will be booked for the whole day. Hence, you should have no engagements committed in the evenings of the shooting dates.